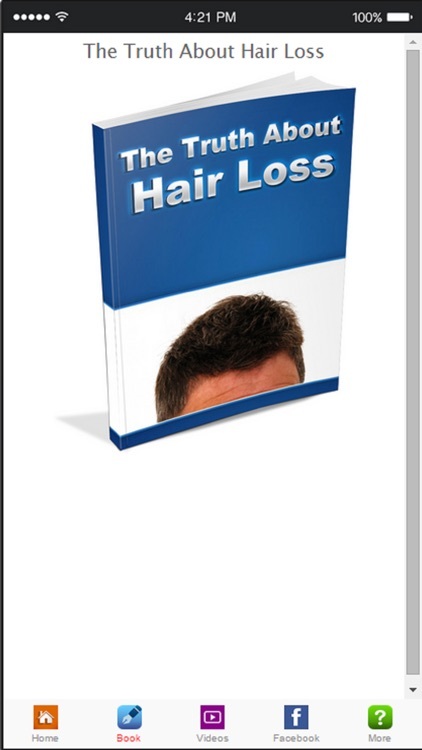 Now you can learn how to treat hair loss with this brand new app! 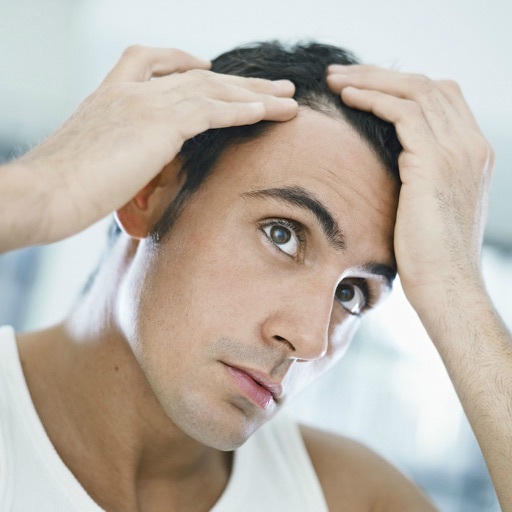 Hair Loss information for men and women seeking to halt their hair loss with treatments. 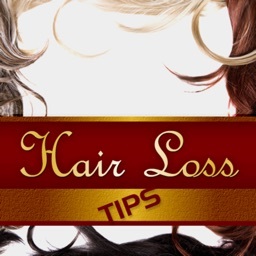 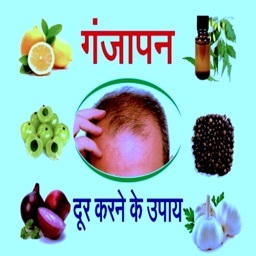 Discover the Hair Loss tips with videos,these videos will really help you out! 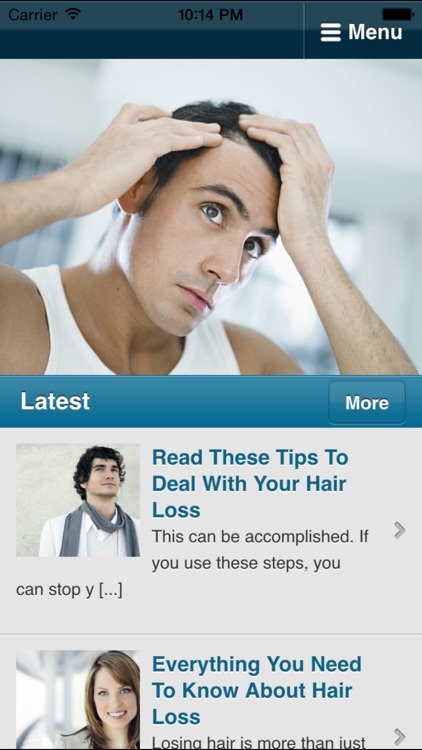 -Check Out These Amazing Hair Care Tips! 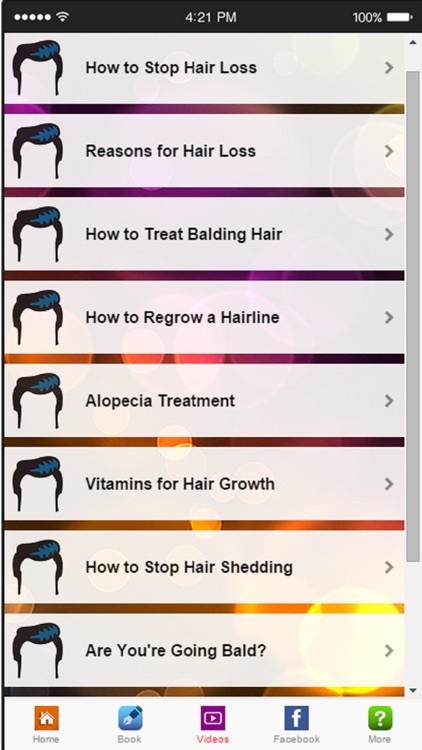 -Skip The Expensive Products Your Stylist Pushes. 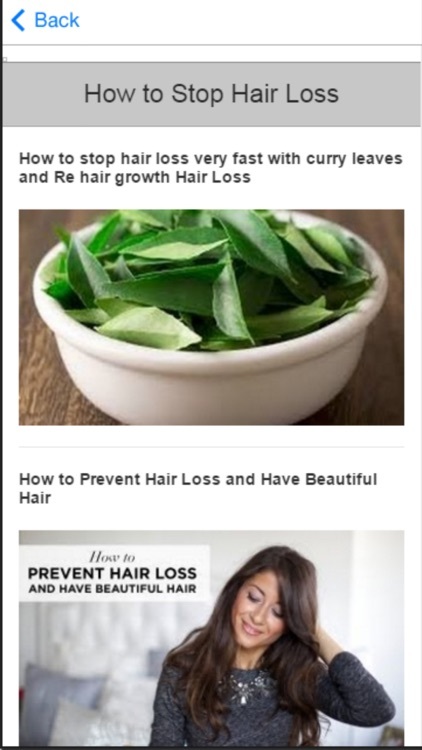 Handle Your Own Hair Care With Ease! 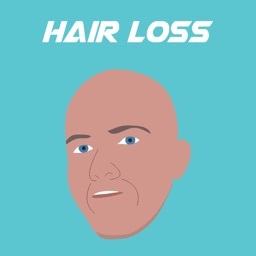 -Losing Your Hair? 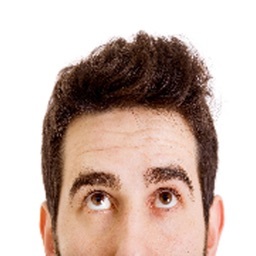 There Are Some Things You Can Do About It! 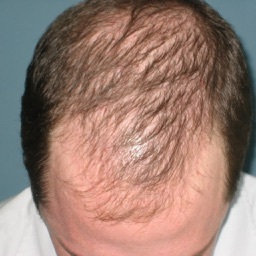 -Don’t Let Hair Loss Get The Best Of You – Try These Tips Now!